mAadhaar is an official mobile application developed by Unique Identification Authority of India (UIDAI).The Indian government is making huge efforts to turn India into a Digital India.This is one of the steps to encourage people to move a step ahead to the process of making Digital India. Any Indian can access this app anywhere anytime and easily access data.To make it a genuine process one need to register your mobile with this app to access an authenticated way. mAadhaar is presently available on Android only and IOS user will be added shortly. Due to the app is still under development users may face some problems, please be patient until the app is fully developed. 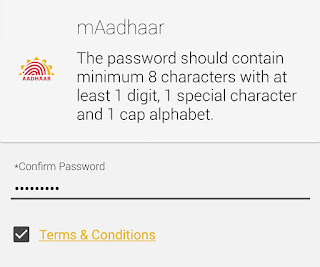 The User can make necessary changes in aadhar card and make a request to update it. A user can lock the app with biometric authentication and the app only open when the user wants to unlock it.No other user can access the app, till the app is biometrically authenticated. A time based One-time password is generated to your registered mobile number, this confirms whether the user trying to access the app is a authenticated user or not. 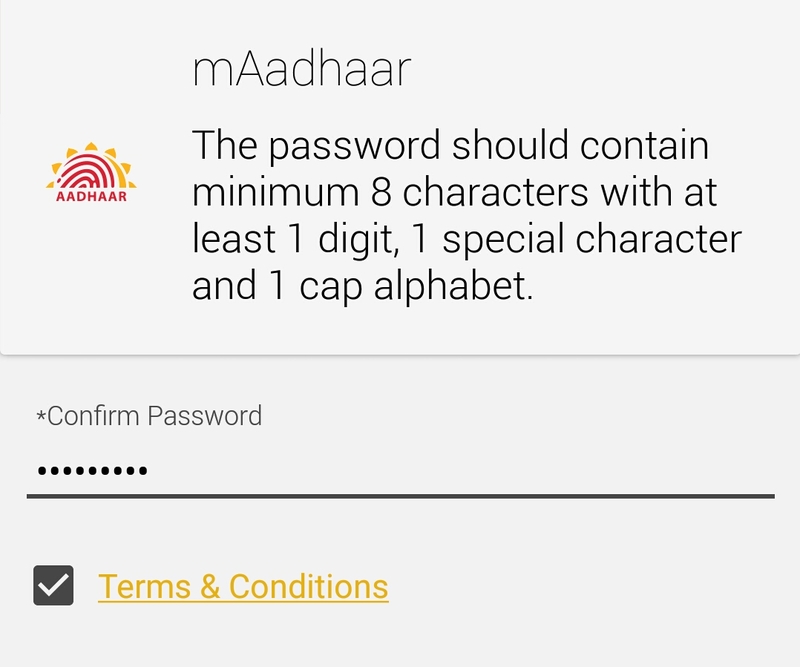 What details we required to download and install maadhaar app? 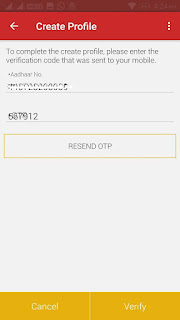 We need to have aadhar number with registered mobile number, because after installation of the app when we log in through aadhar number that time OTP goes to the registered mobile number. Now you can able see your aadhar card and you can Lock/Unlock Aadhar Biometrics online. 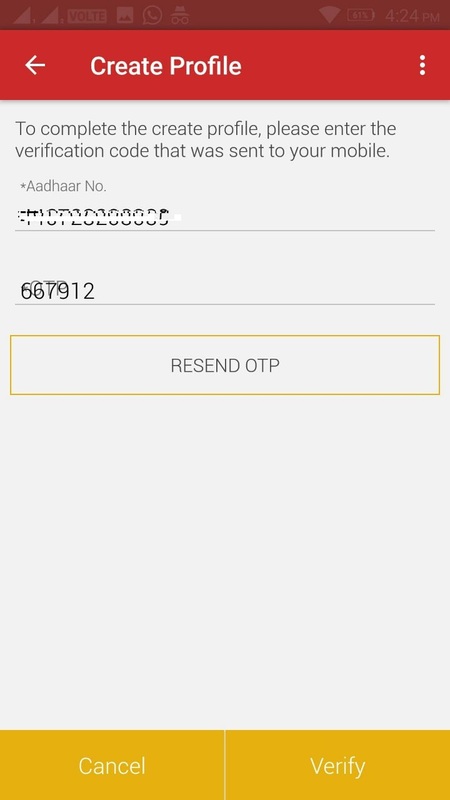 mAadhaar: If your Application is not reading the OTP automatically, below is the procedure. I need to edit my mobile number with my Aadhar Card. provide me the directions.